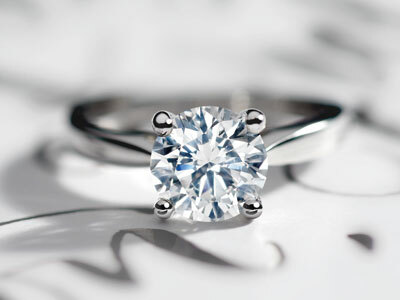 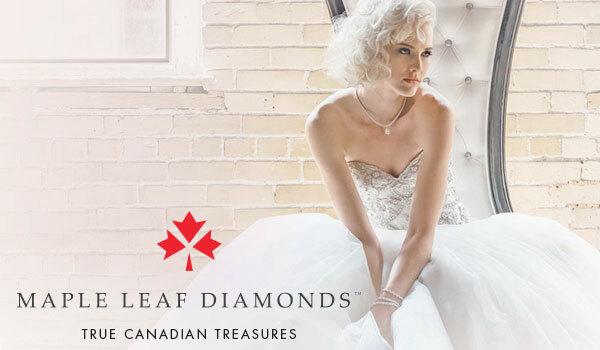 We fall in love with every diamond we choose, to make sure you do too. 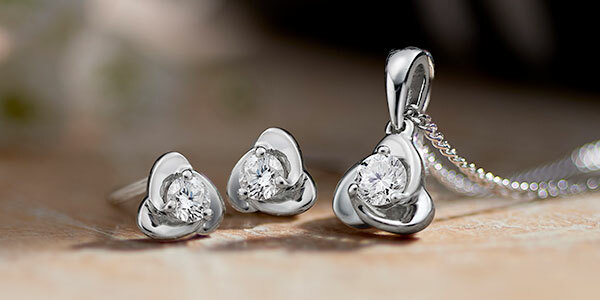 Discover the most beautiful diamonds perfect for a romantic proposal, or an unforgettable gift. 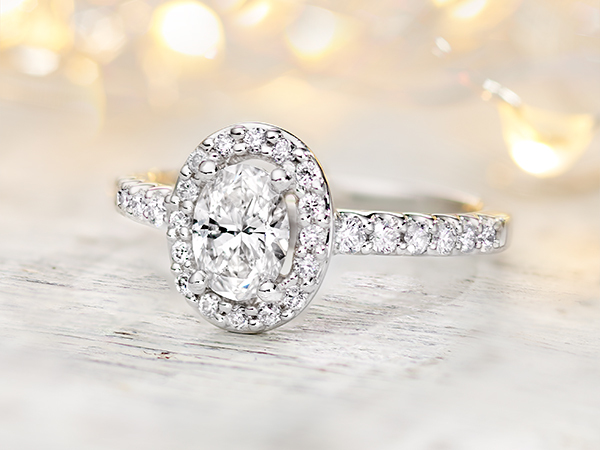 A worldwide exclusive diamond cut, Beyond Brilliance diamonds create almost twice the flashes of light than other round brilliant diamonds, for sparkle that’s simply extraordinary. 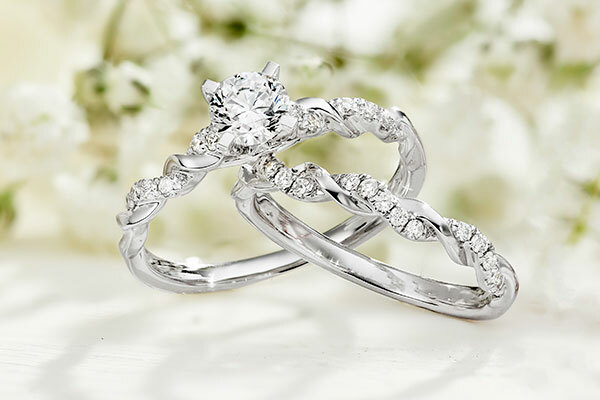 Beautifully crafted, our diamond and silhouettes collection dazzles with beautiful diamond rings with matching silhouettes, designed to fit perfectly together. 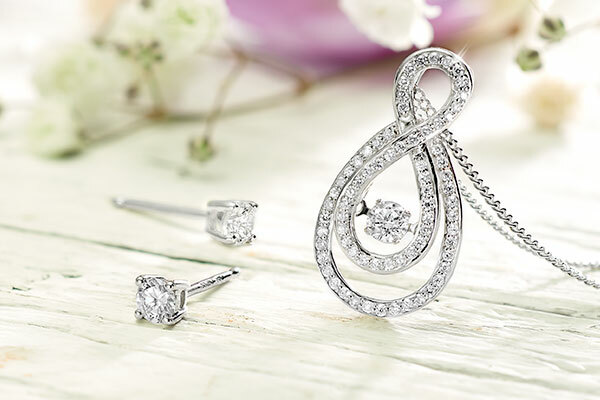 Our Dance by Beaverbrooks collection consists of beautiful pendants and earrings with fluttering diamonds in the centre, dancing at the slightest movement. 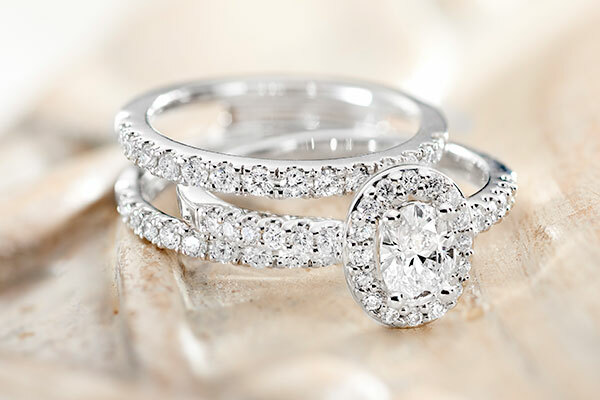 Swirling with intricate twists and dazzling sparkle, our new Entwine by Beaverbrooks collection showcases the most beautiful diamond engagement rings, wedding rings and jewellery. 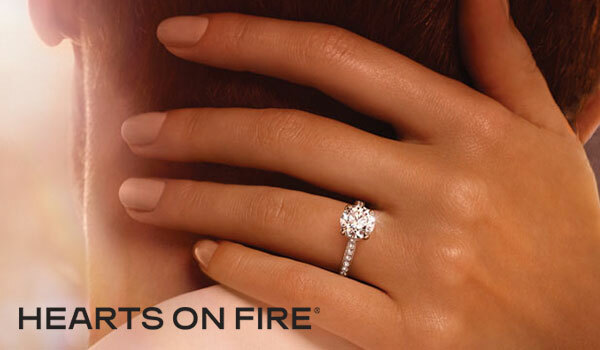 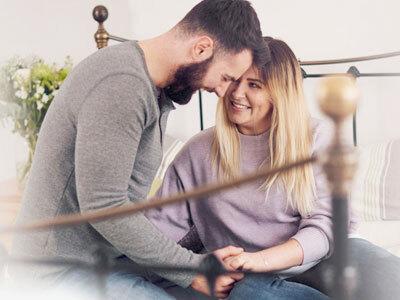 Find all the hints and tips you need to create the perfect proposal. 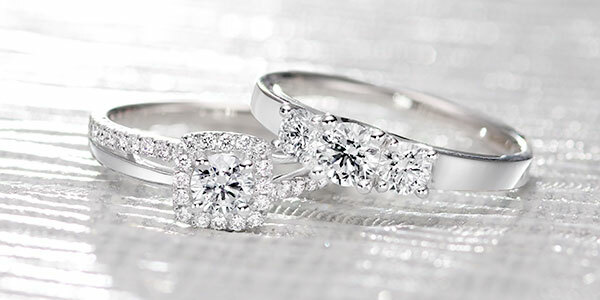 Take our handy quiz to find your partner’s dream diamond.